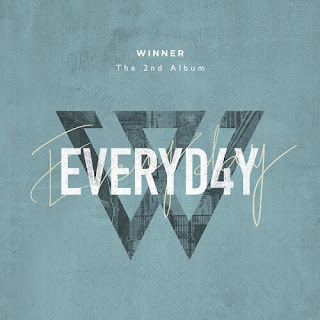 WINNER'S "EVERYDAY" achieves 1st Certified All-Kill - This second day for winner released EVERYD4Y album, as we expected their songs are very easy listening and makes everyone didn`t put their eaphone off to hear WINNER songs. 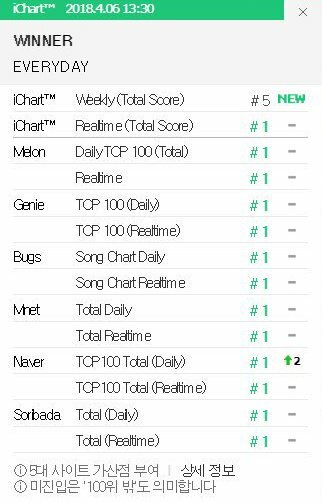 In the second day they have reached first all kill in the music chart. Congrats WINNER, INNER Circle let`s keep streaming their MV and album. 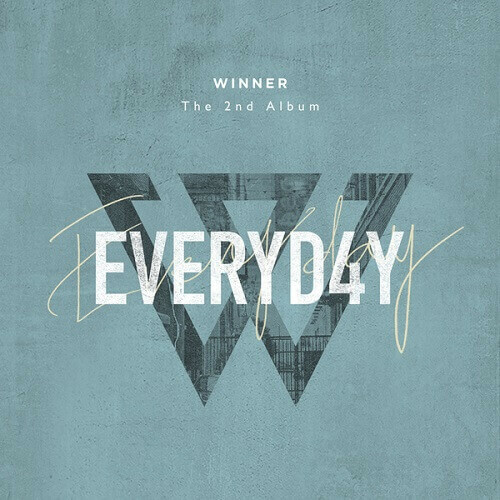 WINNER'S "EVERYDAY" achieves 1st Certified All-Kill.